Windows 10 was released not long time ago, so many device manufacturers have not updated Windows drivers for their devices yet. Fortunately, NVIDIA has updated the GeForce drivers for Windows 10. So if you want to optimize your game performance on Windows 10, update your NVIDIA Geforce drivers. If you are not sure how to update the driver, here you can find the instructions step by step. If you already know how to update the driver manually, you may prefer to have the drivers updated automatically. 1. Check the specific model of the device. Usually, you can get the model from the hardware. 2. Go to NVIDIA official website. Point the cursor to DRIVERS at the top menu. Then select GeForce Drivers. Alternatively, you can select All NVIDIA Drivers. 3. Then you will be asked to select the Product Type, Product Series, Produce Model and Operating System. In order to get the right driver, make sure you select the right items. 4. After downloading the driver, go to Device Manager. Find the NVIDIA GeForce device from the list then update the driver manually. As we all know, updating drivers manually can be time wasted. And it’s possible to install an incompatible driver. which may cause PC problems. If you want to save time and install driver without any problem caused, you can use Driver Easy to update drivers automatically. 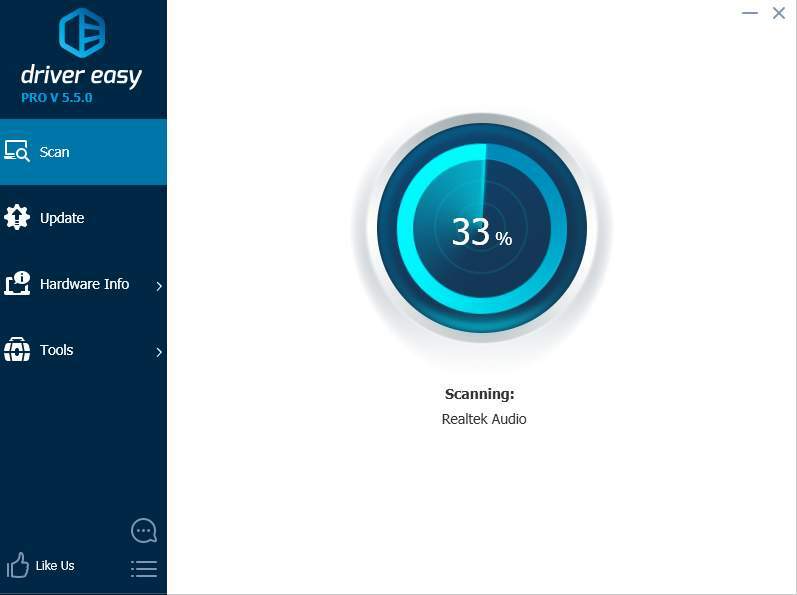 Driver Easy can scan your computer and identify the outdated drivers and missing drivers. It is compatible with Windows 10. You can not only use it to update NVIDIA GeForce drivers but also other device drivers for Windows 10. You can choose the way you like to update the NVIDIA GeForce drivers. You can expect better game performance after updating the driver.